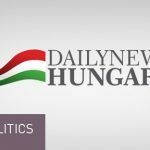 Budapest, November 3 (MTI) – Parliament will vote on the seventh amendment of the constitution on November 8, with a view to preventing the European Union from the “forced settlement” of migrants in Hungary without a limit, the head of parliament’s legislative committee said on Thursday. 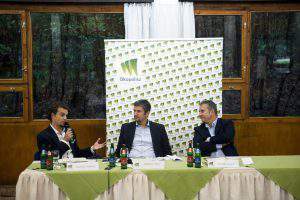 The ruling parties consider the amendment a national issue that should not be affected by party interests, Gergely Gulyás, of the ruling Fidesz, told a press conference. 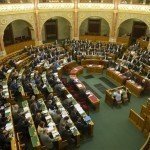 If the proposal fails to get sufficient support, it will show that the parties are unable to look farther than their political interests, he added. 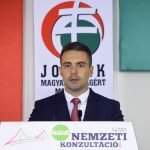 Gulyás rejected radical nationalist Jobbik’s “blackmail” concerning their demand for the government to cancel the residency bond scheme as a precondition for the party’s support for the constitutional bill. 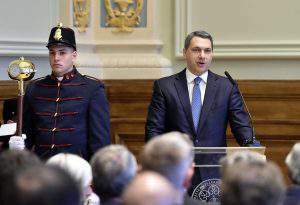 Regardless of who is right in the residency bond issue, it cannot be linked to the amendment, he added. 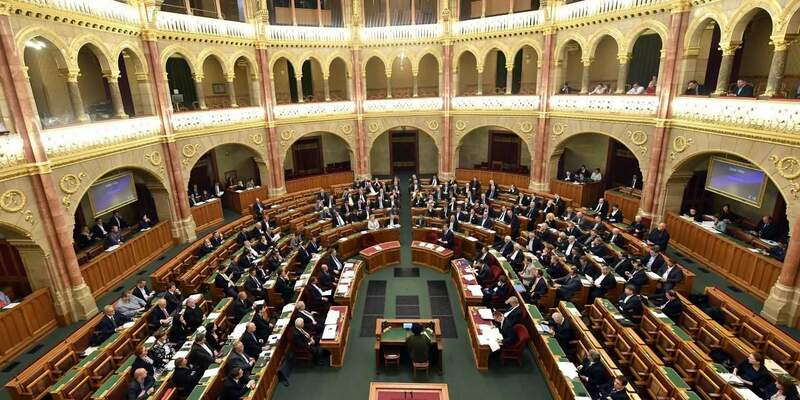 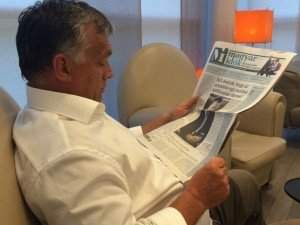 Gulyás expressed hope that lawmakers of Jobbik, the green opposition LMP and some of the opposition Socialists will also vote for amending the constitution.